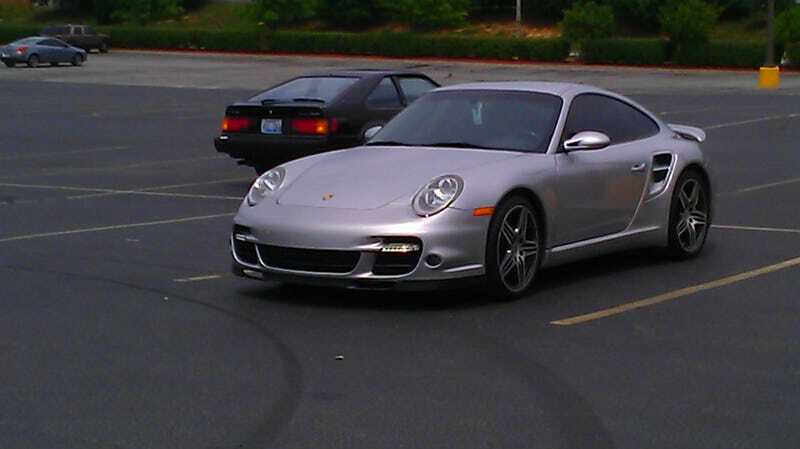 Porsche gettin' all up in Celica's photo and shiet. It was a nice looking Beetle tho. Snapped that in Kroger's parking lot on the way to Horse country, the edge of Lexington, Kentucky; don't like to brag but I'm in love with this next photo. Panorama mode worked out pretty well I thinks. Bestie came back from Atlanta to her parents house for the week out on the horse farm and just is always breathtaking levels of beautiful out there.